Save Time by targeting drying power where you need it most. 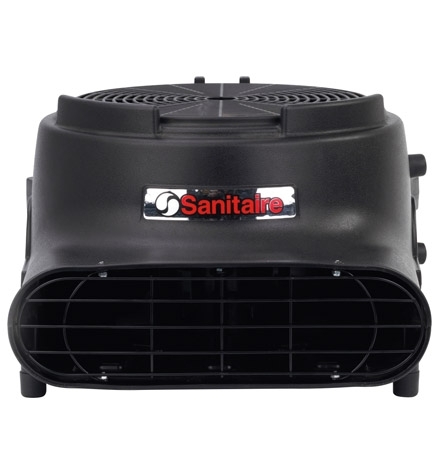 Sanitaire air movers get the job done quickly and efficiently. From the compact and stackable Lightweight High Velocity Air Mover to the Precision Air Mover that lets you plug in 4 units on one 15-amp circuit, you'll find the drying power you need and the convenient storage you're looking for.